To claim this profile, please confirm you are Kendall Calderone. To follow this profile, please let us know your relationship to Kendall Calderone. Kendall's lacrosse stats have been updated for the win @ Cherokee Trail. 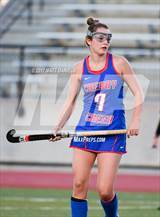 The Cherry Creek varsity lacrosse team won Friday's away conference game against Cherokee Trail (Aurora, CO) by a score of 19-1. Kendall's lacrosse stats have been updated for the win vs. St. Ignatius. Kendall's lacrosse stats have been updated for the win @ Eaglecrest. 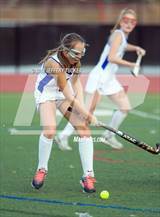 Kendall had 1 photo tagged from the game against Regis Jesuit. Kendall's lacrosse stats have been updated for the win @ Mullen. Kendall's lacrosse stats have been updated for the win @ Dakota Ridge. 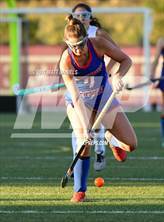 Kendall had 5 photos tagged from the game against Dakota Ridge. Kendall has been added to the Cherry Creek girls lacrosse roster. 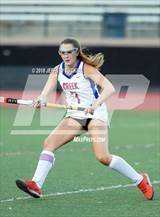 RESULTLoss Varsity field hockey vs. Regis Jesuit. 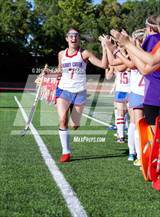 The Cherry Creek varsity field hockey team lost Thursday's neutral playoff game against Regis Jesuit (Aurora, CO) in overtime by a score of 2-1. 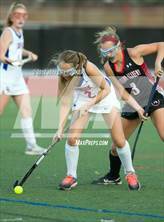 This game is part of the "2018 CHSAA State Field Hockey Championships - State Field Hockey" tournament. Kendall has been selected to the CHSAA/MaxPreps All-State Honorable Mention - CHSAA/MaxPreps All-State Honorable Mention.